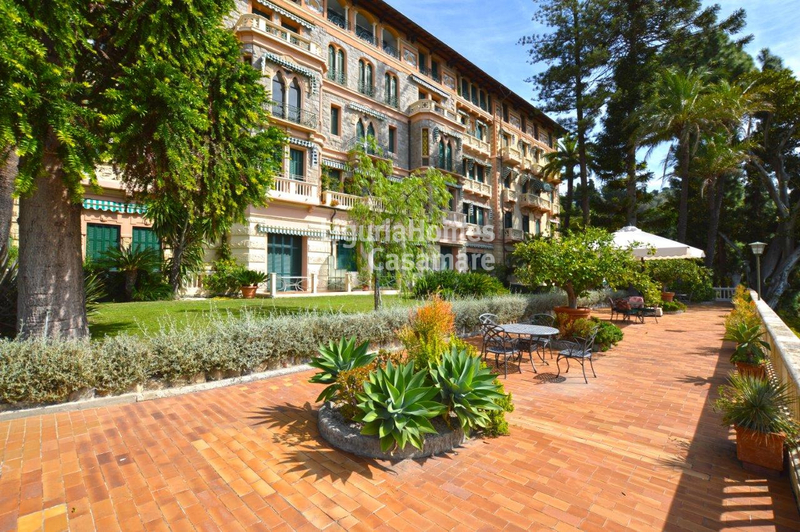 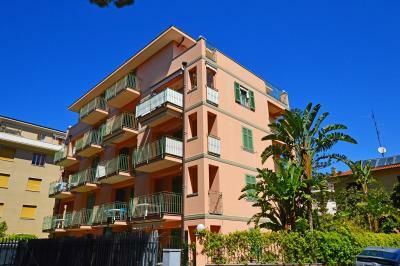 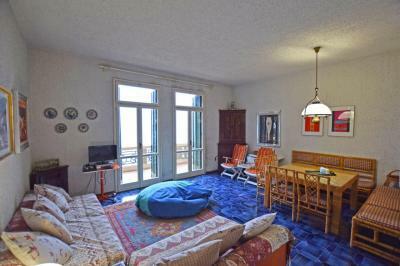 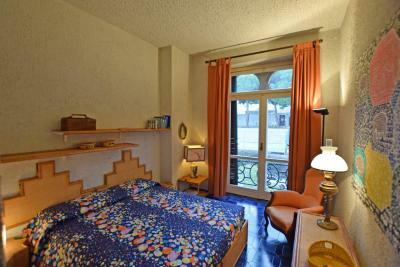 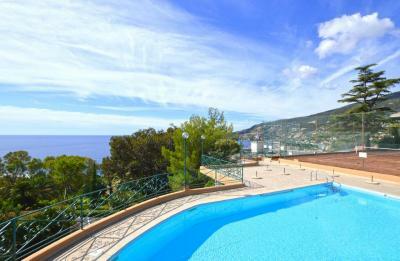 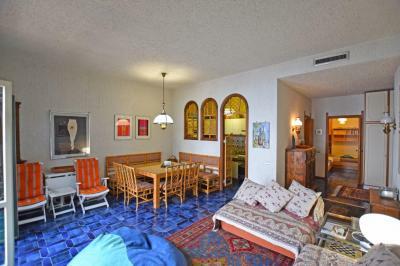 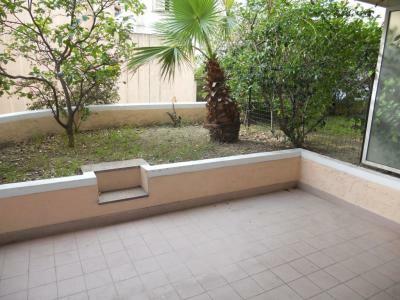 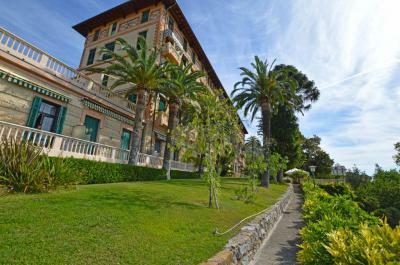 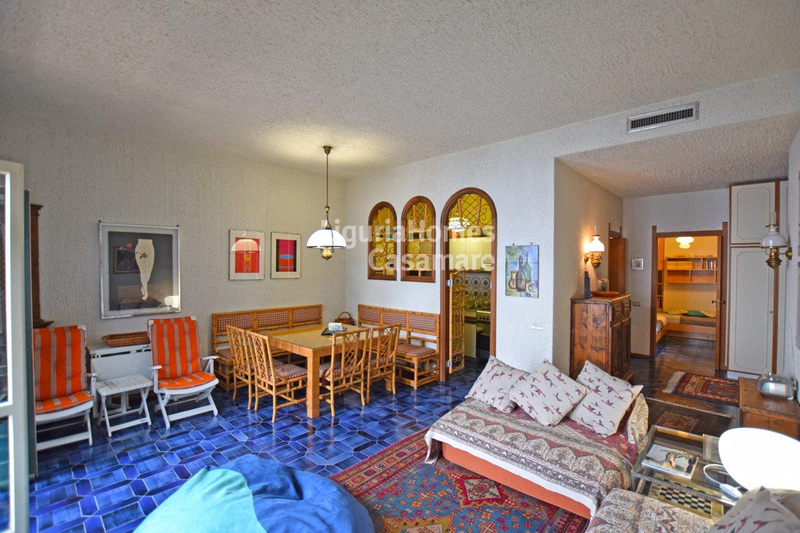 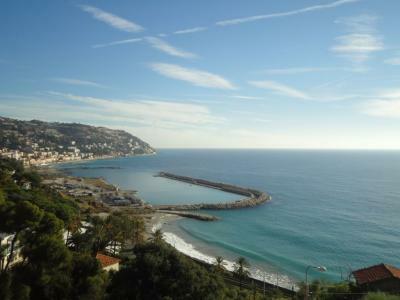 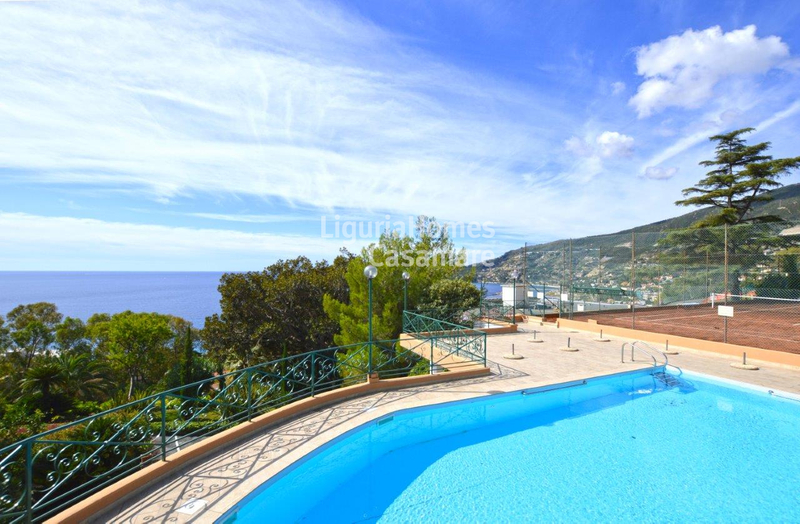 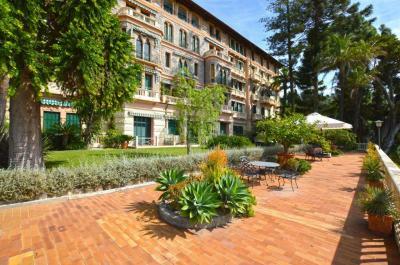 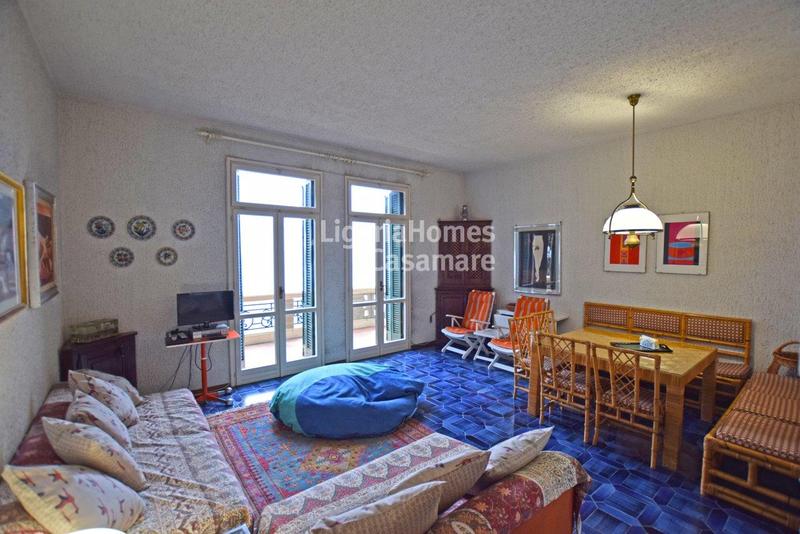 Apartment with terrace and a splendid seaview for Sale in West Liguria, Ospedaletti, Italy. 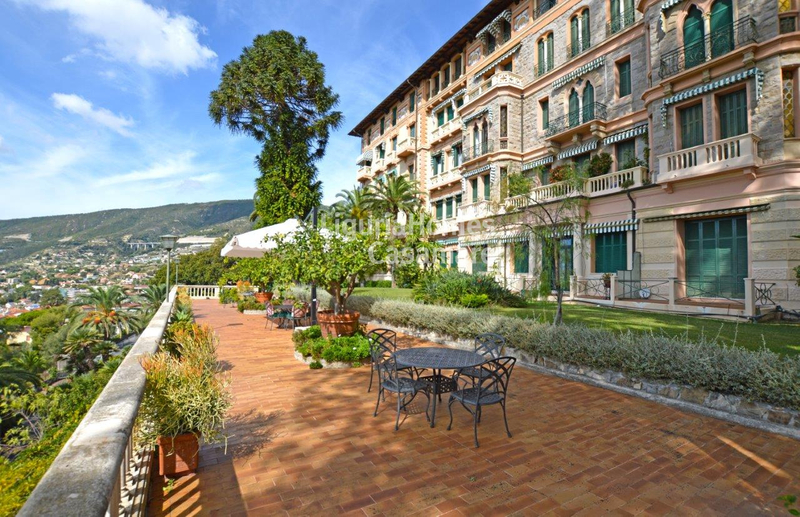 In charming Italian resort Ospedaletti which is just less than an hour drive from the Nice airport and Principality of Monaco, in a of the most prestigious buildings - a historic/vintage villa surrounded by a beautiful green park of 3 000 mq with palms and other typical Mediterranean trees and vegetation having its own swimming pool, tennis court and a solarium, a property - Apartment for Sale Ligurian Riviera. This lovely two-bedroom Apartment with terrace and a spectacular seaview for Sale in Italy, Liguria region, Ospedaletti consists of entrance, living area, kitchen, 2 bedrooms, bathroom and a cozy terrace with a breathtaking view over the town, first casino of Italy - "Villa Sultana" and up to the Ligurian Sea. 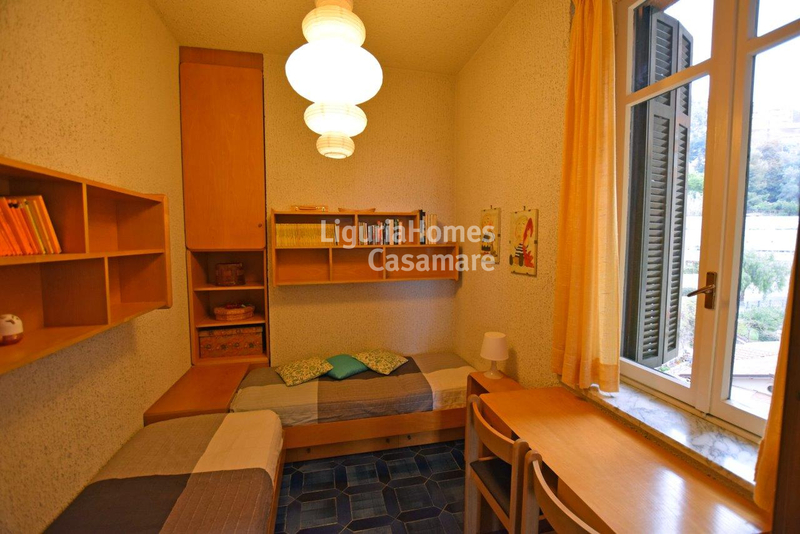 Covered car space and a convenient storage are also included.